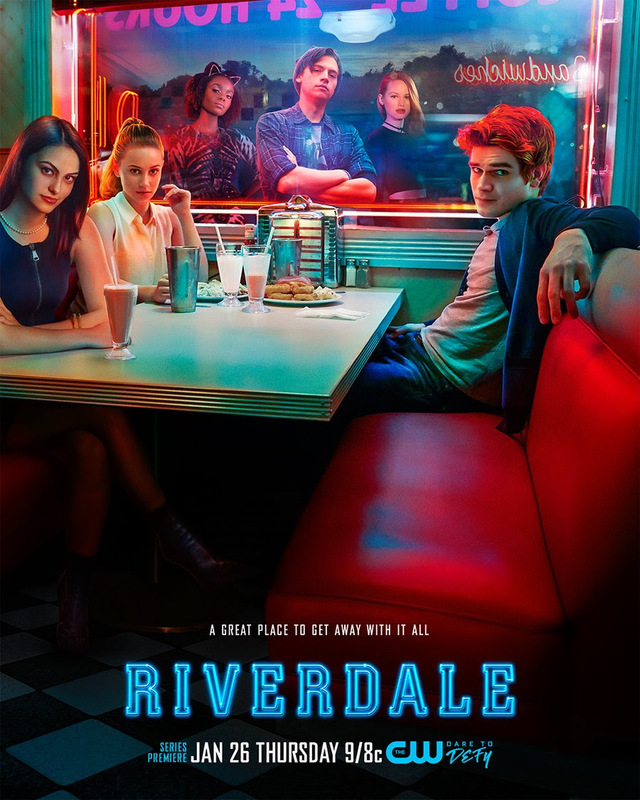 Welcome to Riverdale: A great place to get away with it all. We’ve proud to debut an extended look at ‘Riverdale’, the new one-hour live-action drama based on the classic Archie Comics characters premiering January 26th, 2017 at 9/8c on The CW. Live-action series based on Archie Comics characters premieres January 26th at 9pm ET/8pm Central.